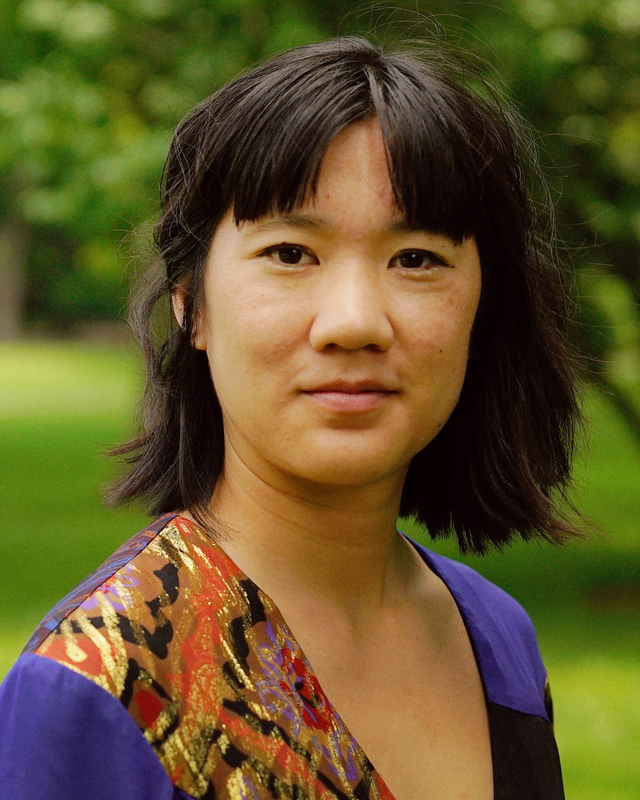 University of Pittsburgh's Dawn Lundy Martin wins prestigious Kingsley Tufts Poetry Award and $100,000, University of Denver doctoral student Diana Khoi Nguyen wins Kate Tufts Discovery Award and $10,000. 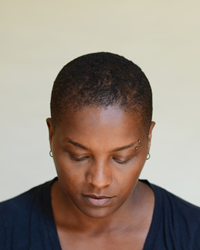 For her creation of “an uncompromising poetics of resistance and exactitude,” Dawn Lundy Martin has been chosen as the winner of the 2019 Kingsley Tufts Poetry Award for her collection "Good Stock Strange Blood" (Coffee House Press). Established in 1992 at Claremont Graduate University (CGU) by Kate Tufts in memory of her husband Kingsley, a Los Angeles shipping executive and poet, the award is given annually in recognition of the work of a mid-career poet. The award includes a cash prize of $100,000. “I am so honored and thankful,” said a surprised Martin, who was contacted by phone by CGU President Len Jessup, judging committee chair Timothy Donnelly, and interim awards director (and "Poetry" magazine editor) Don Share during a special “call the winner” dinner held last weekend on campus. Martin is the 27th poet to be honored with the award, whose past winners include B.H. Fairchild, Angie Estes, Henri Cole, Thomas Lux, Linda Gregerson, D.A. Powell, Ross Gay, Patricia Smith, and Donnelly (who received the award in 2012 for "The Cloud Corporation"). Martin, who is a professor of English in the writing program at the University of Pittsburgh and director and cofounder of the Center for African American Poetry and Poetics, is an essayist, conceptual-video artist, and the author of four books of poetry including "Life in a Box is a Pretty Life," winner of a Lambda Literary Award for Lesbian Poetry. The judging committee praised Martin’s experimentation with language in "Good Stock Strange Blood" for creating “fascinating, mysterious, formidable, and sublime” explorations of the meaning of identity, the body, and the burdens of history along with one’s own private traumas. The committee was similarly moved by Diana Khoi Nguyen, a poet, multimedia artist, and doctoral candidate at the University of Denver, for the “vibrant, sharp, and gorgeous” meditations on the death of her brother in "Ghost Of" (Omnidawn Publishing) and the power that such a painful absence still exerts on her family’s life. Nguyen receives this year’s Kate Tufts Discovery Award, which includes a cash prize of $10,000. A year after establishing the award in her husband’s memory, Kate Tufts established the Discovery award to celebrate the work of a promising new poet. Prior Discovery Award winners include Yona Harvey, Charles Harper Webb, and Beth Bachmann. This year’s final judging committee—Cathy Park Hong, Khadijah Queen, Luis J. Rodriguez, Sandy Solomon, and Donnelly—chose the two winners from five finalists in each category. The finalists were winnowed down from a pool of several hundred nominations submitted during the year by individuals and publishers. The winners will receive their awards during a private ceremony at CGU on April 10, followed by a public reading by both poets on April 11 at the Huntington Library, Art Collections, and Botanic Gardens in San Marino, Calif.
For more information about the 2019 Kingsley & Kate Tufts Poetry Award winners, finalists, and attending the public reading this spring, visit the Tufts Poetry Awards page.